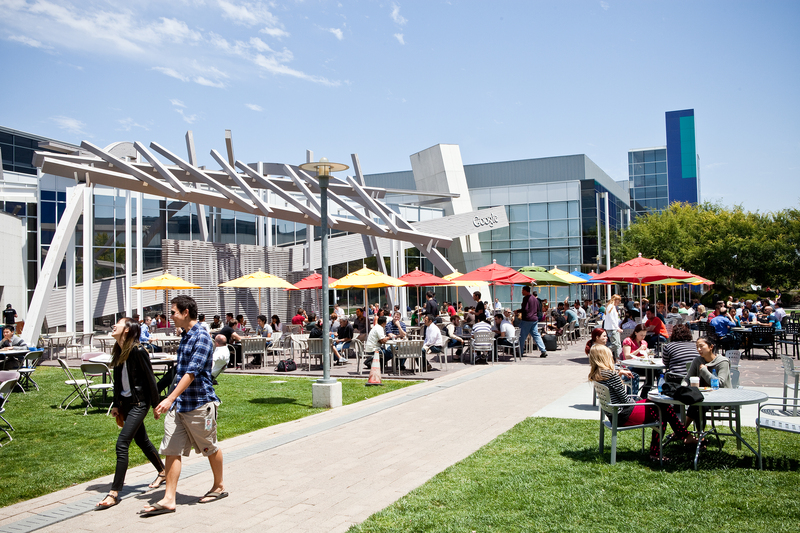 Have you ever wondered what it’s like to work at one of the largest tech companies in the world? 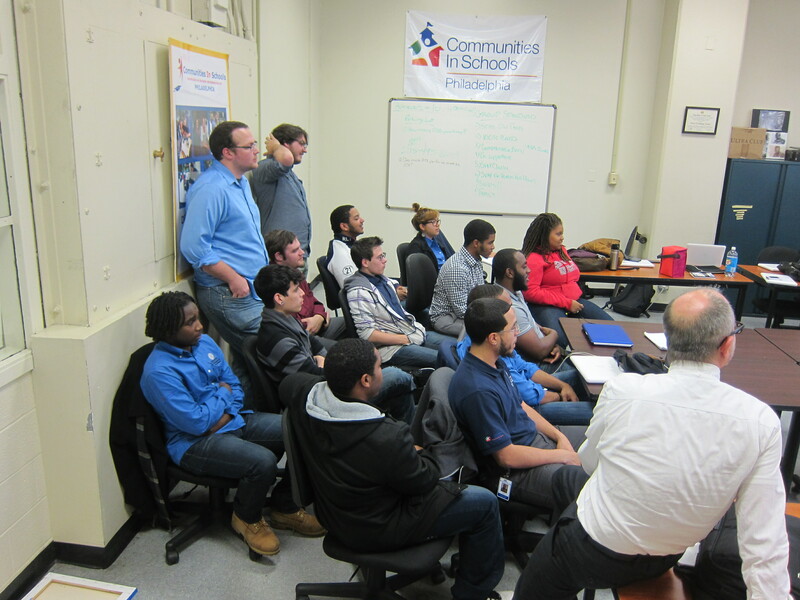 This past Friday the Urban Technology Project’s Digital Service Fellows (DSF) had the unique opportunity to speak with Chris Watkins, an employee with Google. Chris was able to meet us from across the country through a “Google Hang Out” from their Mountain View Campus in California. Jay Cohen, public school parent, Google Doc and apps developer and long time friend of the Urban Technology Project, connected with Chris when he traveled to Google’s Mountain View campus in California for a development event last month. Chris spoke with the Digital Service Fellows about his experiences and the importance of persistence in achieving one’s professional goals. He talked about his experiences growing up outside of Chicago, attending college and working at Google as a recruiter focused on incorporating minority populations in the tech industry. The DSFs had a chance to introduce our program and what the Urban Technology Project does, and how they develop their professional skills and provide service to parents, students and community members in Philadelphia. The DSFs had a chance to ask Chris questions about how he came to work at Google, what it’s like to work with a big tech company and what the server room looks like. He said he hasn’t seen it, due to high security. Chris received the questions openly and responded with great advice. He expressed the importance of enhancing one’s versatility by beginning to learn coding languages, and emphasized the utility of scripting and how prevalent languages like Java, Python and Bash are in the tech industry. He advised that the DSFs do the best job they can, and take advantage of all the learning opportunities they get, because down the line it will pay off in getting a job or recommendation for another employer. The meeting with Chris left the DSF’s feeling energized and gave them an insight into the process of getting a job and what it’s like at one of the largest tech companies in the world. At the end of our discussion he said, “it’s like any other job” there are days when you don’t feel like going, and there are days when you enjoy it. This entry was posted in News and Events and tagged Digital Service Fellows, DSF, Education, Google, technology, Urban Technology Project, Urban Technology Project’s Digital Service Fellows by urbantechnologyproject. Bookmark the permalink.